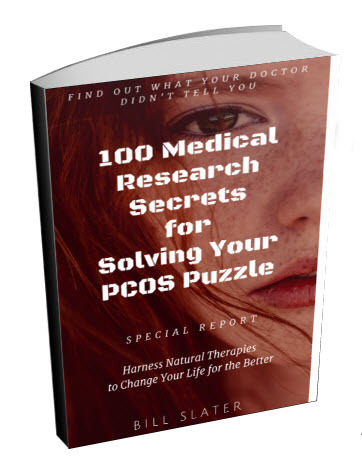 I found out I had PCOS when I was 20. I went 6 months without having a period before going to the doctor. My doctor did some blood work and an ultrasound and diagnosed me with PCOS. When I started trying to have a baby, I went to my GYN and was put on metformin, 1000mg, and started Clomid, 50 mg. I did not ovulate that cycle. I was then put on 100 mg of Clomid. It worked, but it was my second cycle before I got pregnant. I miscarried not long after I found out I was pregnant. My doctor said it was probably due to low progesterone levels. We started trying again as soon as my doctor said we could. I got pregnant on my second cycle of Clomid. I was put on progesterone suppositories and had a early ultrasound and found out that I was pregnant with twins. At 8 weeks I lost one twin. I carried the other twin to 38 weeks and now have a healthy 4 month old baby boy. 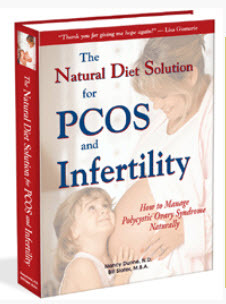 I hope this helps anyone who is dealing with PCOS and infertility. Editor's comments: Pregnancy loss is an increased risk for those who have PCOS. Progesterone insufficiency is quite common with this disorder. 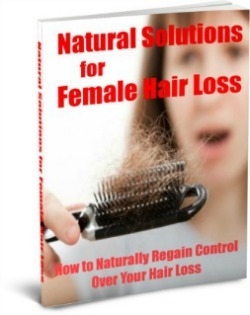 A nutritional supplement called vitex extract can help the body to produce more progesterone. A lot of women with polycystic ovary syndrome tend to have low thyroid gland function, which can also lead to pregnancy complications. A primary reason for miscarriage is that the egg (oocyte) is of poor quality. Insulin resistance is thought to be a contributor to poor oocyte quality. There are many nutrients that can help to reduce insulin resistance, such as vitamin D.
The hormone melatonin may also play role in preserving egg quality. It's produced at night when you are asleep in a dark room. 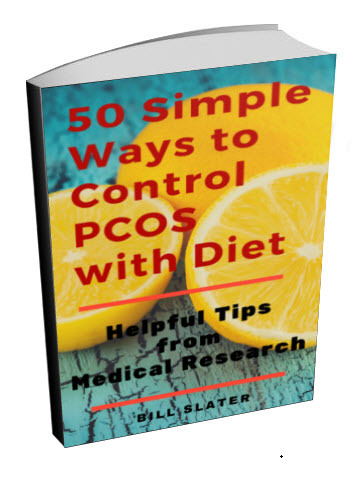 However, some women with PCOS have disturbed sleep or sleep apnea, which can interfere with melatonin production. The B-vitamin inositol has been shown to improve egg quality. 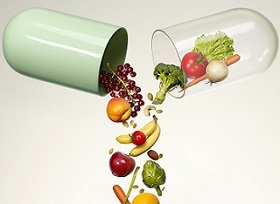 Some of the vitamins mentioned above can be obtained at this specialized online store. 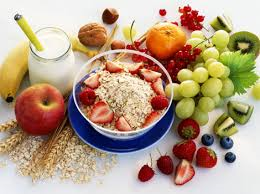 Of course, a healthy diet plays a huge role in improving any pregnancy outcome. 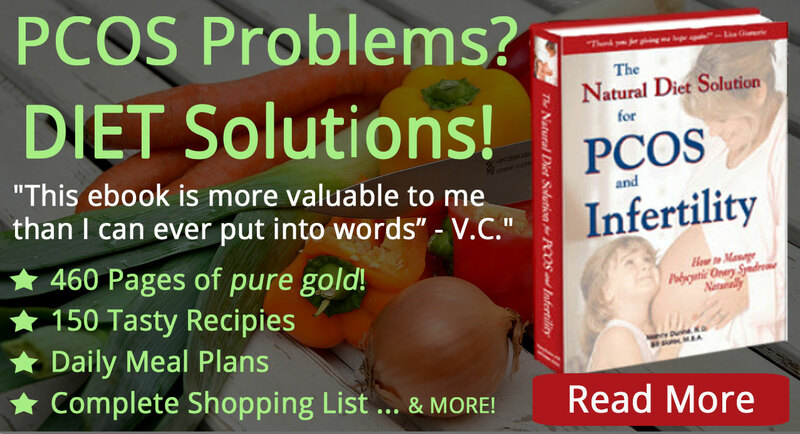 There are quite a few things you can do, most of them natural, to improve your chances of a successful pregnancy. Thank You for sharing your story. 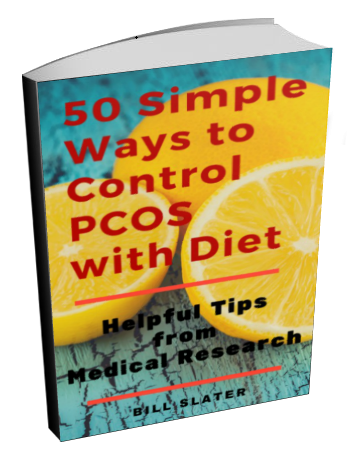 I was diagnosed with PCOS about 2 1/2 years ago, just shortly after my husband and I got married. We cou;dn't figure out why we weren't getting pregnant. Having PCOS has been so hard for me, becuase I want to have another baby. I had my daughter about 5 1/2 years ago, and I wasn't supposed to get pregnant then either. I have tried Metformin, and was very leary about it. I went off of it, but have decided to go back on it. Your story gives me hope, that hopefully some day my husband and I can have a baby.